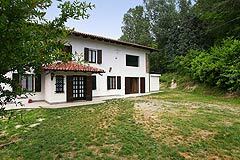 Acqui Terme property. 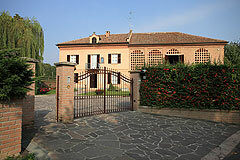 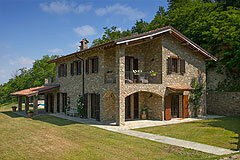 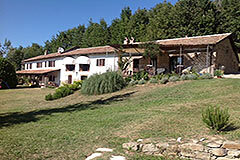 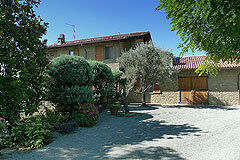 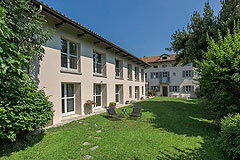 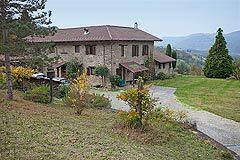 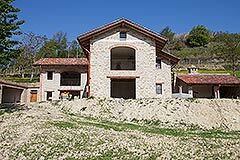 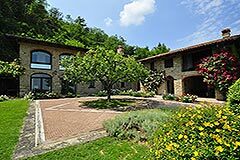 Acqui Terme properties for sale in Piemonte Italy. 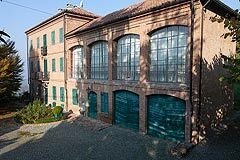 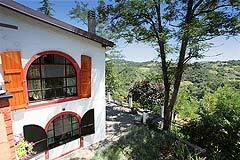 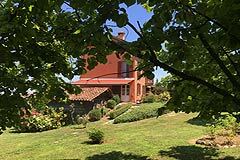 Buy houses in Acqui Terme with Piedmont Property Real Estate Agent. 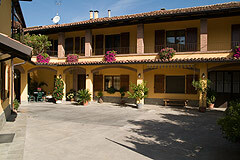 Acqui Terme is a large charming town steeped in history and is particulary famous for its hot water springs. 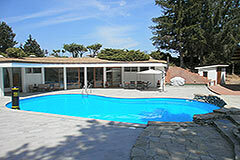 Luxury Country Estate within 8 hectares of land with swimming pool and independent guest accommodation. 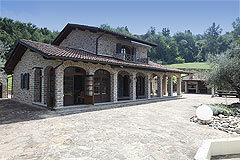 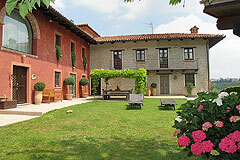 Prestigious country house set within its own private grounds with swimming pool and olive grove.